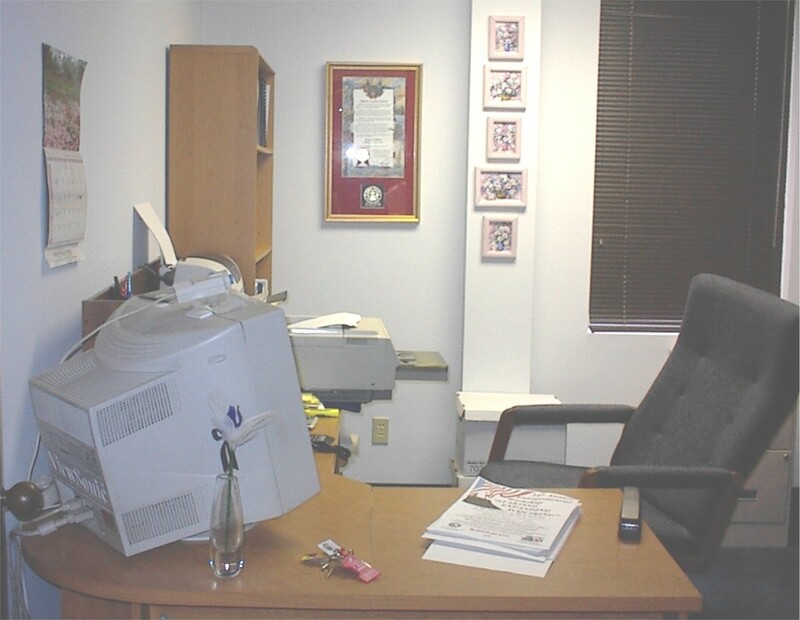 plus: well lit offices, furniture, computer, complete business software, LaserJet and inkjet color printers, digital copier, fax, color copier/scanner, digital camera, VCR camera, PC video camera, TV/VCR, overhead projector, slide projector, laptop computer, telephone, voice-mail, high speed Internet access, webpage, e-mail, business cards, letterhead, coffee, tea, beverages, microwave, fridge, bottled water and adjacent conference room. Everything that a startup business needs with an exclusive Entrepreneurial Development Program, a tailored development methodology, an advisory board, mentor and professional development coach to make your business grow fast. To see if your business qualifies, call C. Dean Kring, Director of Research, at (713) 932-7495 x 13 or schedule an Entrepreneurial Assessment. For home-based business owners, an up-grade to a Professional Business Identity Package provides significant value to the perception of your business. For more information, click here. 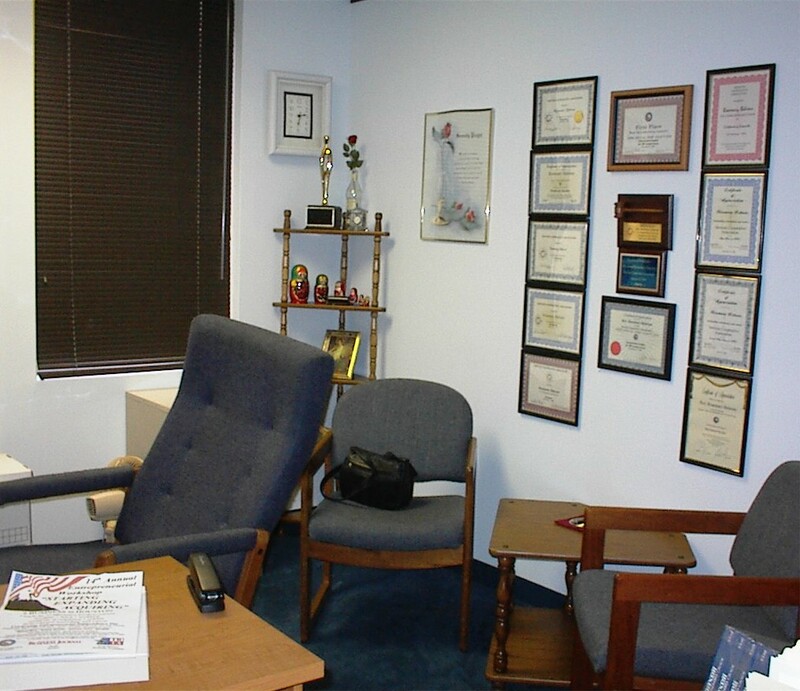 For those not requiring an office, review the Virtual Business Incubation Program here. "I want to express my appreciation for the expertise, models, education and support. I found your experience to be invaluable." Connie Walker, President, Constance Walker Associates, Inc.